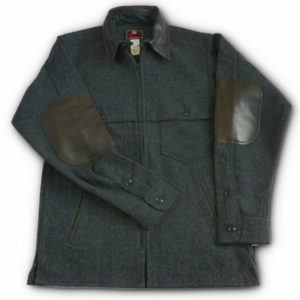 Handmade double brushed 100% cotton 8oz flannel for soft and warm comfort. 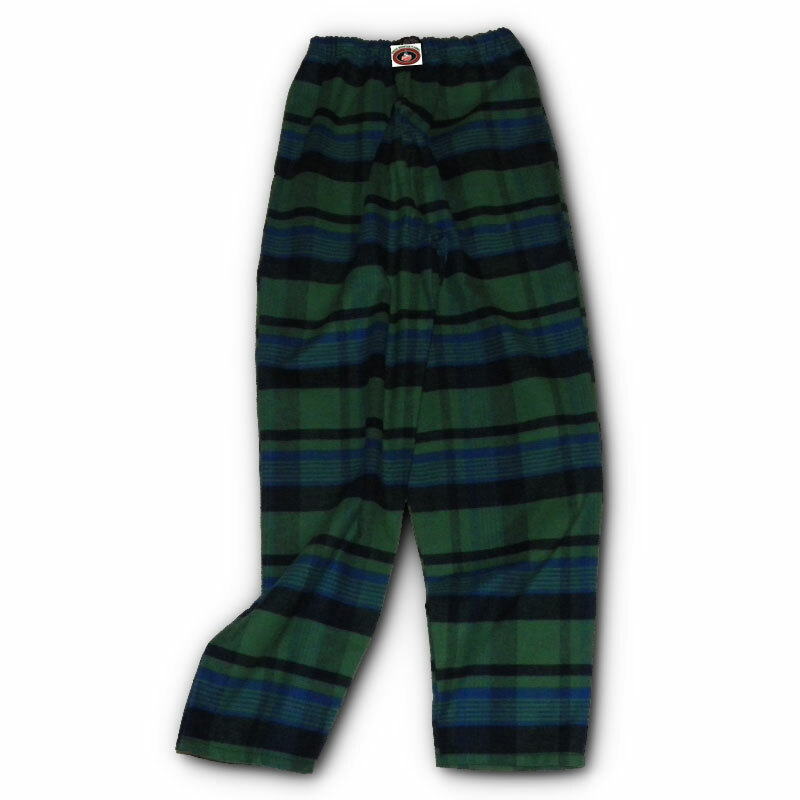 Green Mountain Flannel Lounge Pants are great for hanging around the house or cabin. 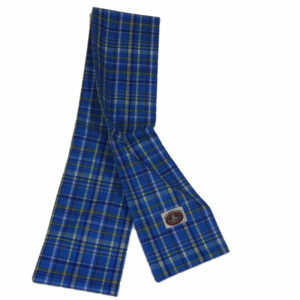 Features a loose fit with an elastic waist band for comfort. Originally purchased a size large for my 6′ husband. 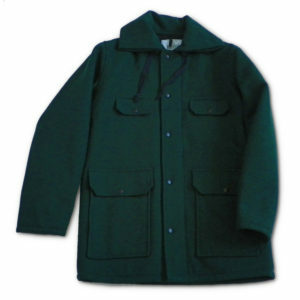 They fit him relatively well, however, the length shrunk quite a bit after a machine wash/dry and they now are mine. Would love to see the length longer as I too find them shorter than I like. Otherwise the quality is nice. I bought two pair of these for my wife thatvarrived today. 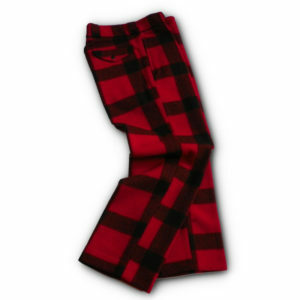 They are made of the thickest flannel I have ever seen. She likes them beau coups! We’re gonna wash them and dry them ti see how much they shrink, then hem them shorter if needed. I intend to buy myself a couple of pair. They really are very nice lounge pants or pajama bottoms.